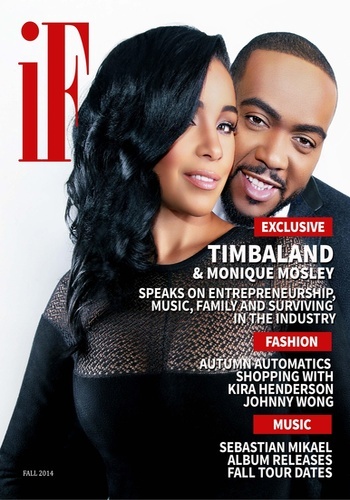 I Fathom Magazine is an entrepreneurial publication which features the top names behind the scenes in entertainment. industry through our self made entrepreneurs who has made a footprint and success. 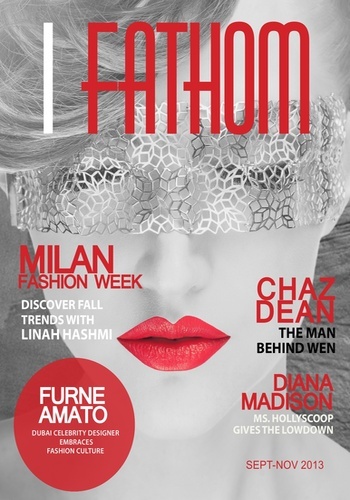 We have collectively reached out to Celebrity Designers, Hair, Make-Up and Wardrobe stylists to the stars, Public Relation Representatives, Film and Music Directors and Published Photographers.Fathom Magazine's Mission is to inspire aspiring creative people looking to break into the industry. 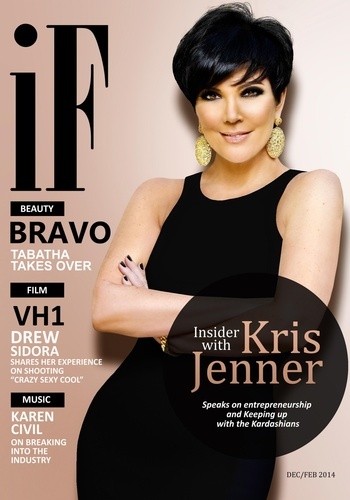 Our Premiere Print and Digital Magazine will release this Fall in New York City. Stay Tuned in with I Fathom and come to understand the vision!